Modern and super strong promotional Drinking Bottle. 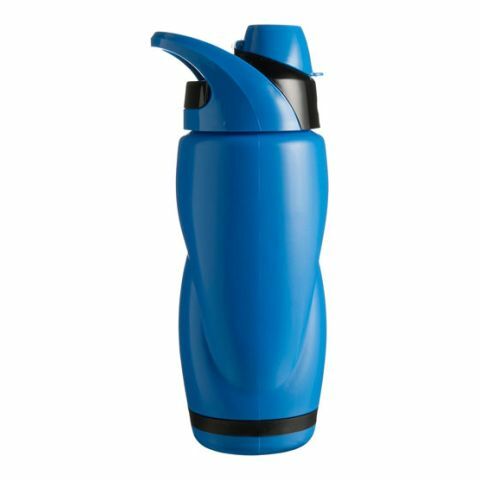 650ml hard plastic bottle with flip-up spout cover. A must-have product for branding identities in the sports industry.